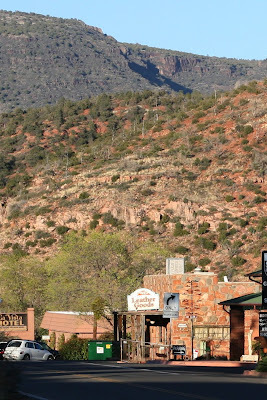 The little shop that Luke wrote about was located off the main street, just outside of town, set beautifully against the backdrop of the Sedona hills. 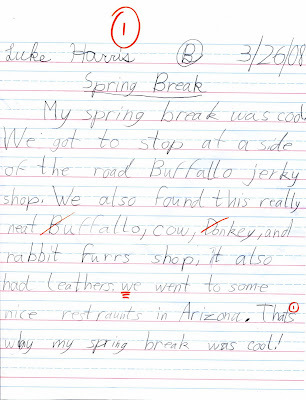 Good essay Luke! I'm sure you would love the jerky! Did you buy anything made of fur?? ?